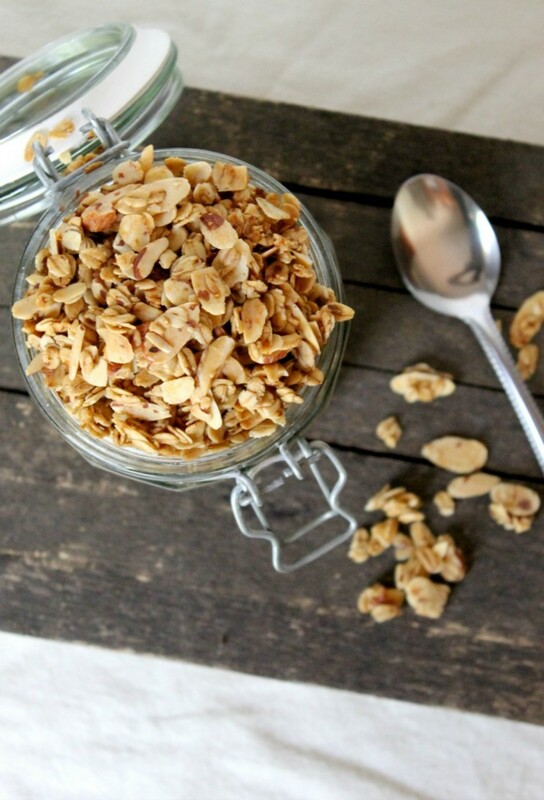 Crunchy, sweet, and bursting with warm, toasty flavor, this cardamom almond coconut granola cereal is a keeper! 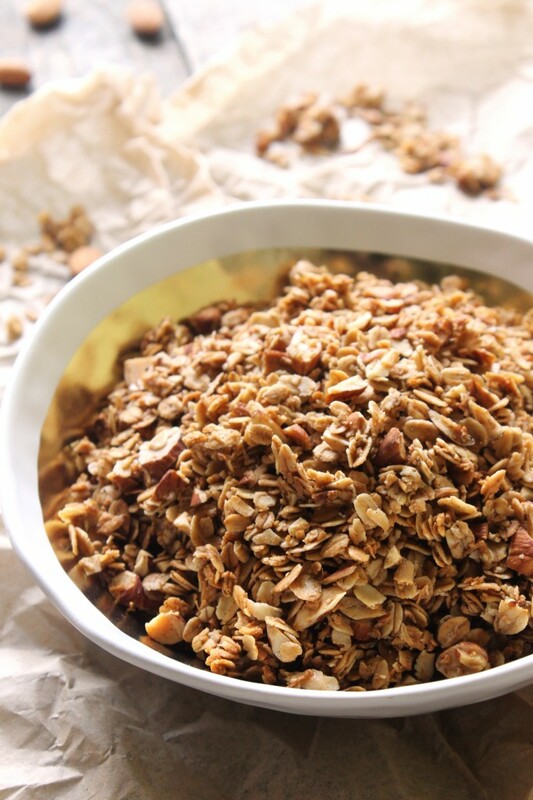 Not only is it easy to make, but it’s also much healthier than storebought granola. 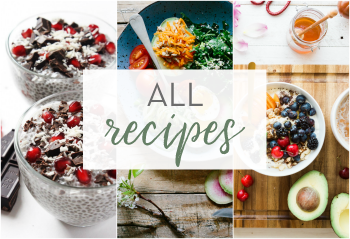 It’s been QUITE a while since I last shared a recipe, and I apologize for such a hiatus. But this girl needed a vacay. BIG TIME. Now, you guys know I loooove granola. With a passion. It’s like cereal but 8,000x better. Seriously. 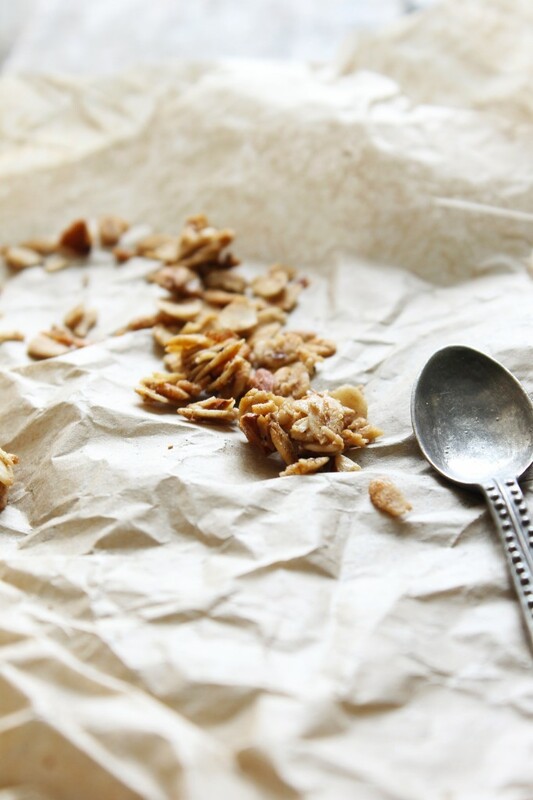 But why should you love homemade granola, you ask? 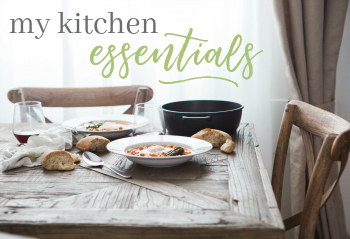 Well, for starters, since you’re making it at home, you can control the ingredients that go into. 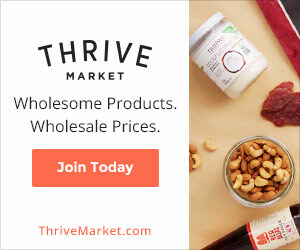 Meaning you can leave out all of the yucky preservatives, dyes, and artificial ingredients that do your body no good. It also means that you can change it up HOWEVER you’d like. Don’t like almonds? Leave ‘em out or swap them with another nut. Don’t have maple syrup? Sub in honey! And that’s just the icing on the cake, in a manner of speaking. 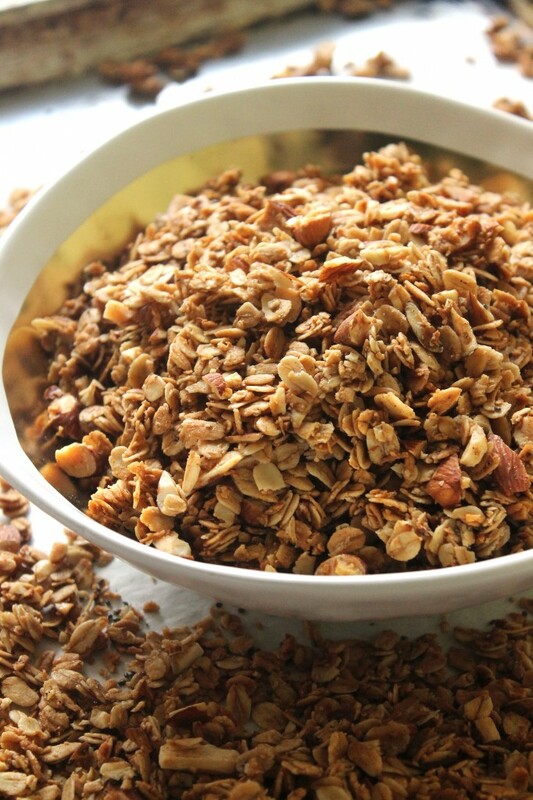 The process of making granola is literally as easy as 1-2-3. 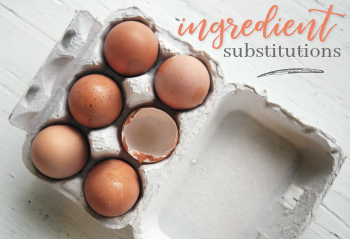 Mix together the dry ingredients. Pour in the wet ingredients. Pour it on a pan and bake. Also, do you know how expensive it can be to buy a box of QUALITY granola that’s actually healthy? You’d be paying some big bucks for a small box. I don’t know the exact cost of one batch of this granola, but I’d guess it’s probably around $1-$2 versus $4+. 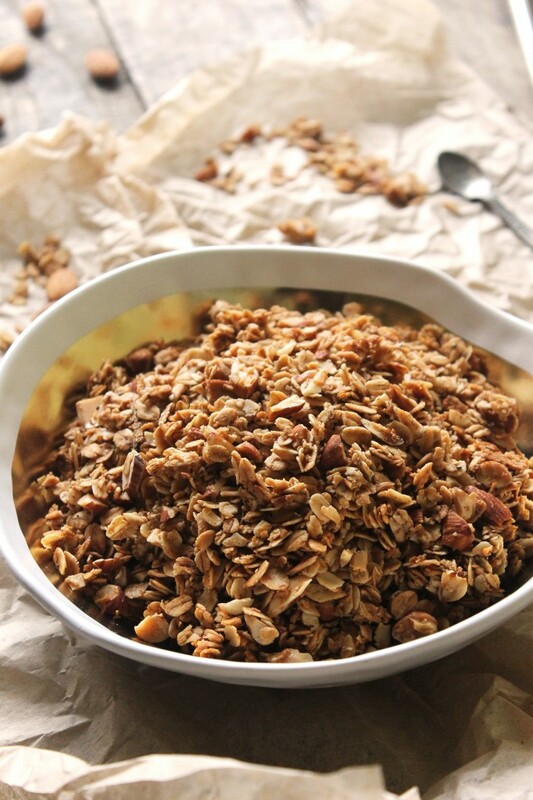 It’s pretty safe to bet that homemade granola is the way to go. Look at it in all it’s glory. And guess what the secret (but not really secret) ingredient is? Cardamom. Not cardaMON, Nana. 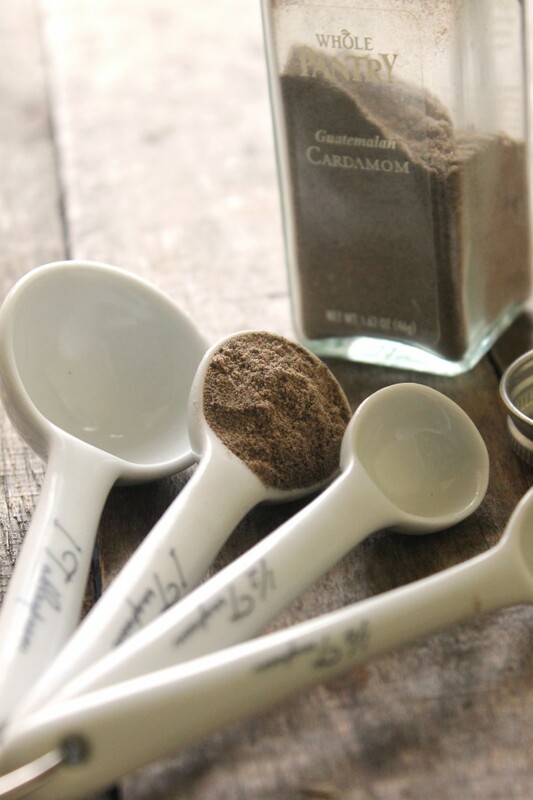 It’s a spice that comes from grinding up the seeds of the cardamom pod. 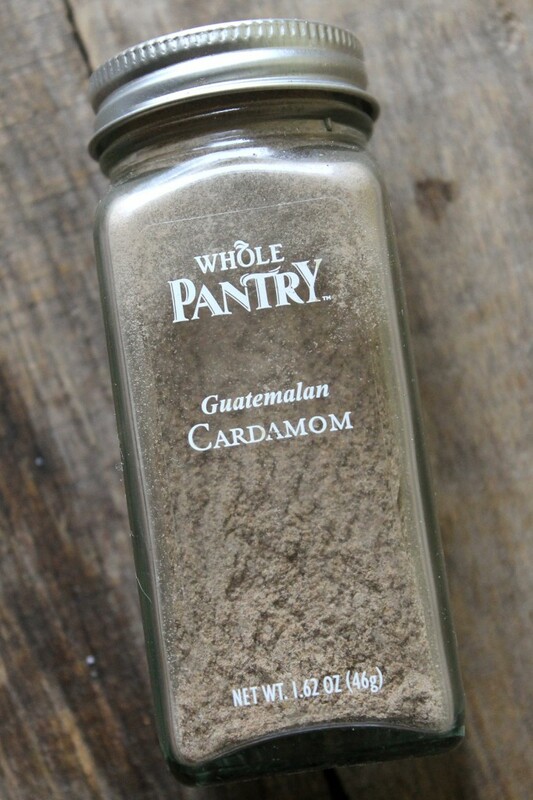 Now, I’m not great at grinding seeds, but luckily Whole Foods has a pretty inexpensive jar of cardamom that is quite possibly some of the best quality I’ve ever had. I got the idea for a cardamom-almond granola combo from one of my favorite desserts, Russian tea cakes. My mom used to always put cardamom in the powdered sugar before rolling the little cakes in it. And, you guys, the result was HEAVEN. I’m not even kidding. 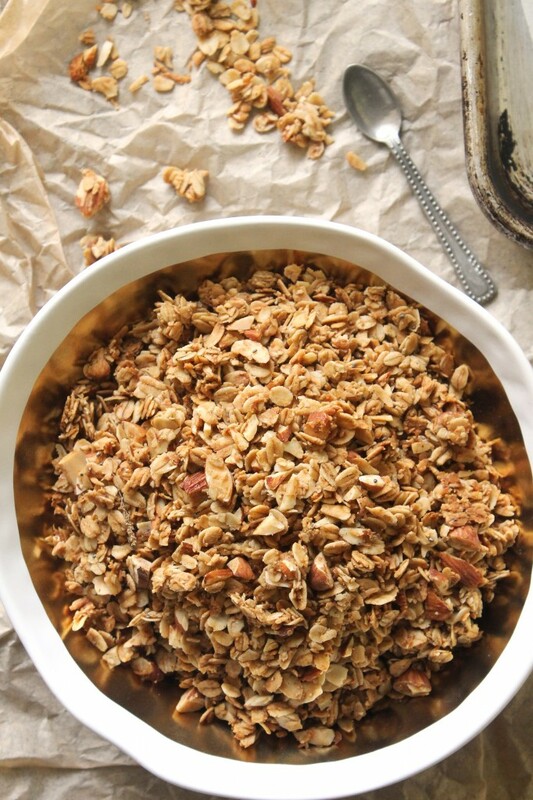 This cardamom almond coconut granola is crunchy, sweet, aromatic (as in your house will smell ah-mazing), and it’s got a irresistible roasted flavor. And the best part is, it’s SUPER easy to make. You’re going to love it, promise. In a large bowl, combine the oats, almonds, coconut shreds, cinnamon, and cardamom and stir. Set aside. In a medium bowl, whisk together the maple syrup, coconut oil, and vanilla extract. Pour the wet mixture over the dry ingredients and stir to combine. Make sure you even combine everything. 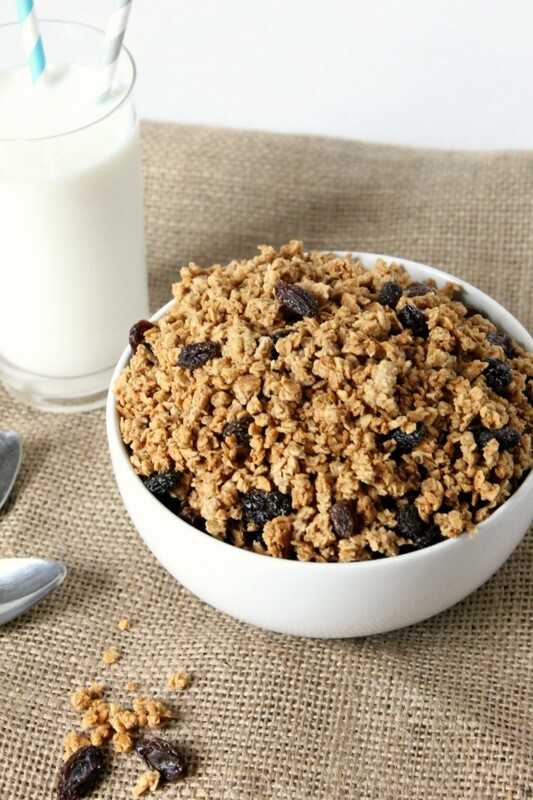 Hi, I was just looking for new breakfast ideas and this granola sounds so heart- (and toe-) warming with that lovely cardamom scent… I’ll definitely pin this for myself. I love homemade granola. I’ve never included cardamom. That’s a great twist! 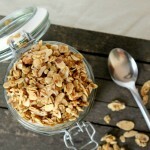 Homemade granola is just so stinkin irresistible to me…I can never seem to keep my hand out of the jar! And with cardamom?? Just WOW! 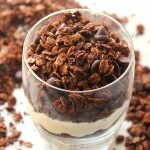 Totally in love with this recipe; a definite must-try!! Haha, it’s the same way for me Anna! 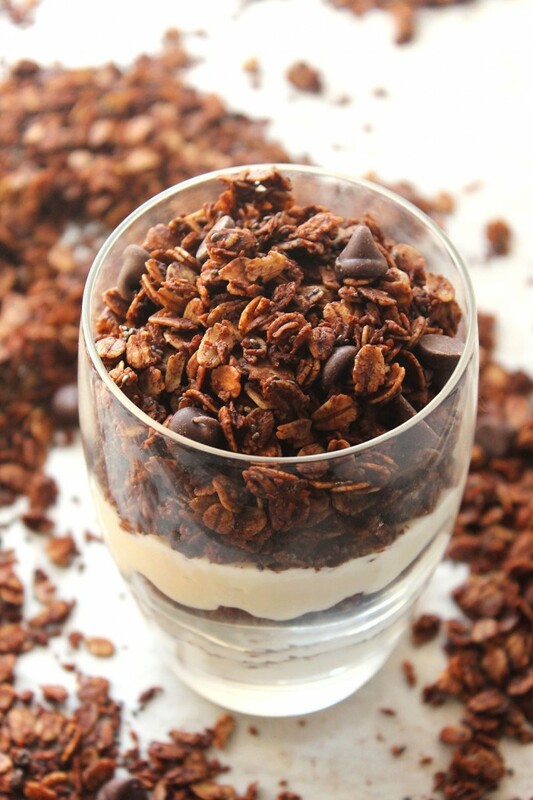 And the cardamom takes this granola to entirely different level. I know you’re going to love it. What a fantastic unique use of spices!! I need to start mixing up mine more. This recipe looks fantastic…I cannot wait to try it out. And you take beautiful photos…you are very talented!! I love the idea of cardamom in this! 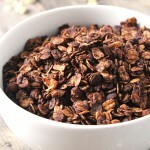 Great idea using cardamom for granola! Love the flavours in this!! I’ve never thought to use cardamom in granola before, but I’m the granola monster so I’m going to have to!! 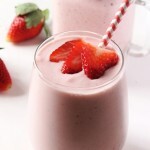 This looks yummy and totally doable! Can’t wait to try it! This looks delicious. I wish I had some for breakfast this morning. I love granola! This post is practically mouth watering! 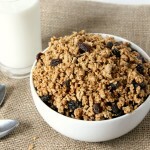 Just made a batch of this granola. Very crunchy & absolutely delicious with the cardamom. Wonderful with coconut greek yogurt, berries & a scoop of the granola. Thank you for a great recipe. 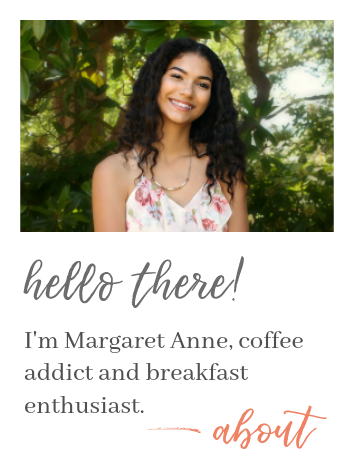 I’m SO glad you liked the granola Yvonne! 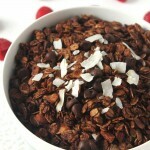 And the cardamom granola + coconut yogurt + berries sounds amazing! This so unexpectedly goooood! Can’t stop munching on them right out of the oven. Combination of cinnamon and cardamom is mindblowingly delicious, and the house smells like the best European bakery! Kudos and many many thanks!